Have you got printing needs? Whenever secure, reliable and fast printing is needed, look no further. 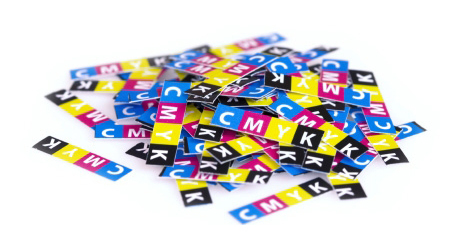 ABC-tryck will print to your standards! We and our partners print on almost anything and everything – from paper, plastics, fabrics to metal amongst others. Depending on your needs, we accept both high and low-volume orders. If you, your company or your organisation need to find the best service out there for your printing needs, ABC-tryck is here to help! Quality, fast delivery and competitive pricing being the company's core values, we strive to adhere to these standards and maintain the highest level of customer satisfaction with the utmost objective of gaining customer confidence. 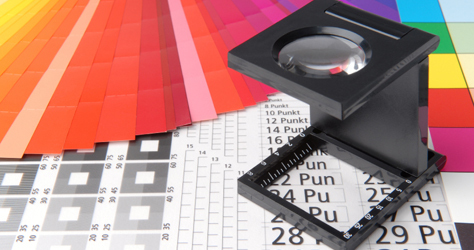 Do you need to do some last-minute printing of business cards, flyers and posters? Come to us and we will finish it within 3 hours! Our Print-On-Demand service is now available and fully-functional. Express-print with us and throw all your worries away! Are you the new Stieg Larsson? Almost but not quite. We all know that brilliant-of-an-author from Sweden. Stieg Larsson found overnight success with his Millennium trilogy books – The Girl With The Dragon Tattoo, The Girl Who Played With Fire and The Girl Who Kicked the Hornets’ Nest. Just like Stieg Larsson, you can write. You have actually authored a masterpiece tucked away from under your bed. You imagine seeing a copy of it by the bookshop window near your place. With ABC-tryck’s Print-On-Demand service, that dream may no longer be far-fetched after all. You decide and choose how many or how few copies are to be printed. The best part is, you do not need a thousand books printed to be able to bag a good discount price! ABC-tryck is more than a printing shop! We recognise your needs. We know how to help you. From an individual running his own business to a company providing different services, information is everything. And getting across the right information and message to customers is just about the most important thing in ensuring your business remains profitable and your customers satisfied. Whether you need information out on your website or in print, ABC-tryck can help. We take care of the whole process of creating that "information" - from content production down to the printing and/or web publication. Opting for ABC-tryck is therefore a cost-effective and efficient way of obtaining desired results. If u have any questions or would like to get quotations for a specific product or service, please do not hesitate to get in touch with us. Kindly send us an email at info@abc-tryck.se or use our inquiry formula found in the Request A Quote page. We earnestly look forward to doing business with you!